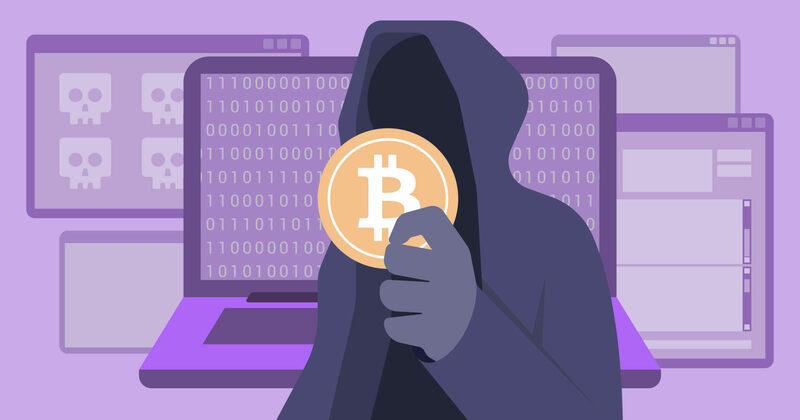 Cryptocurrency, Hacks, Scams–On a day when crypto prices traded sideways, with little change in valuation to start the second month of the year, two of cryptocurrency’s more popular wallets have reported experiencing phishing attacks. We will post any relevant security warnings here on Twitter, but MEW itself does not hold ANY data on users, so we can't have a data breach. Cheers!